Purefecto: Twirl away! 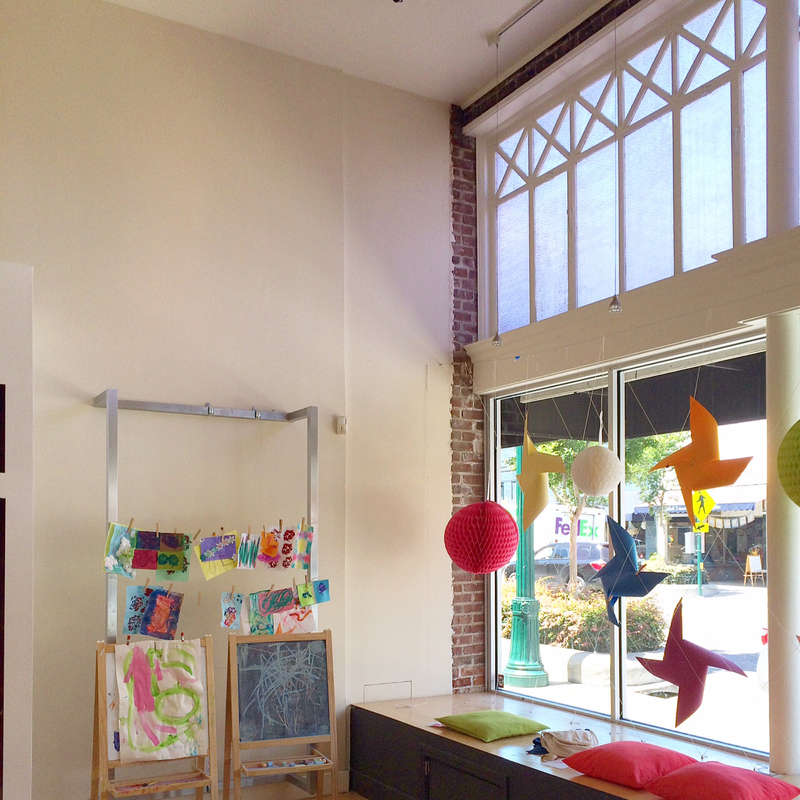 The newest playground for your kids in Alameda! Twirl away! The newest playground for your kids in Alameda! With budget cuts left and right for education, art classes are always the first one to go. But fear not, Twirl in Alameda has you covered! This new art laboratory boutique that just opened a month ago is the best thing that happened to your kids. Takashi Murakami + Vans = Love! Not another review of the Apple Watch?! 2nd markdowns at department stores are the best! Lilly Pulitzer for Target scarf winner!! Lilly Pulitzer for Target scarf giveaway!